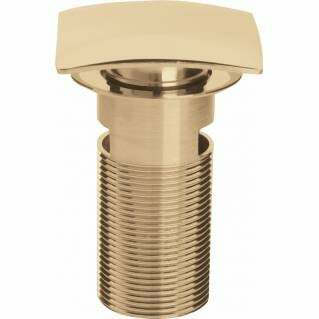 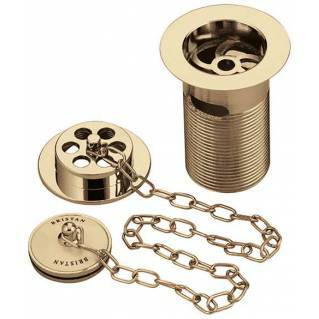 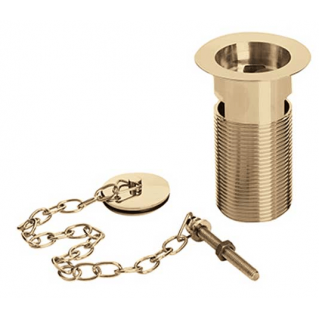 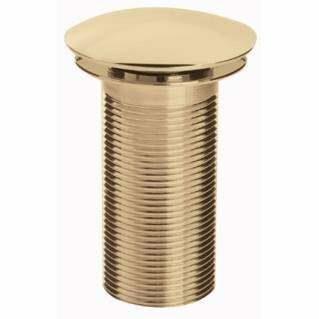 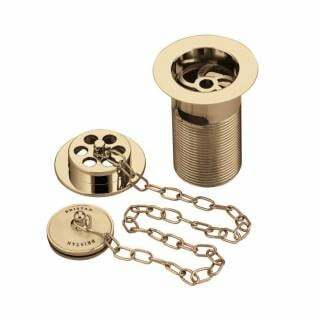 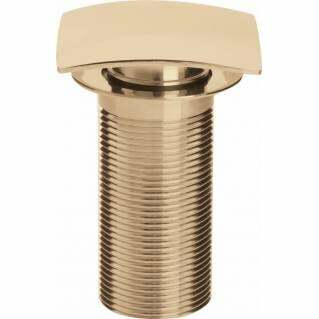 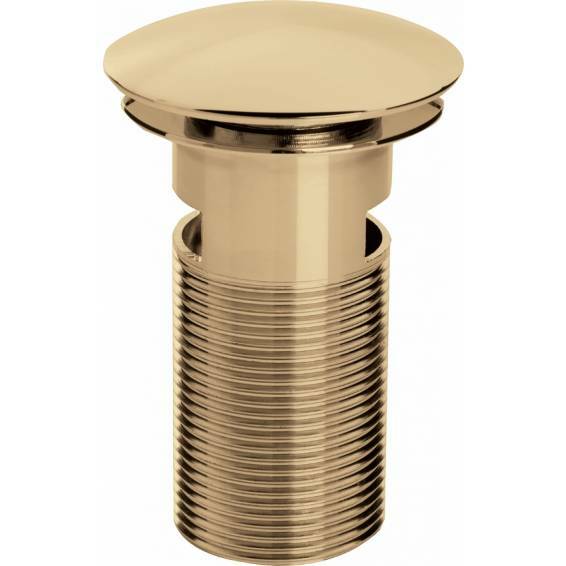 The Bristan Clicker Basin Waste Slotted Gold is made from solid brass and finished in a bright gold finish. 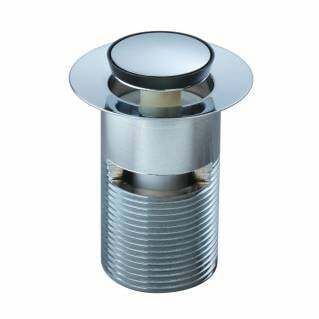 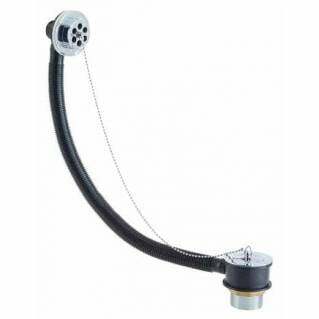 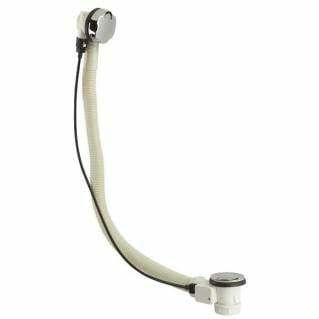 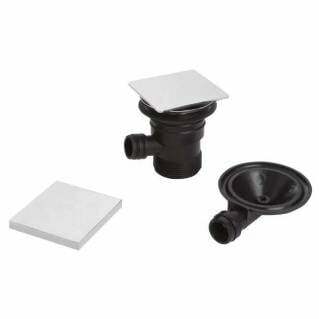 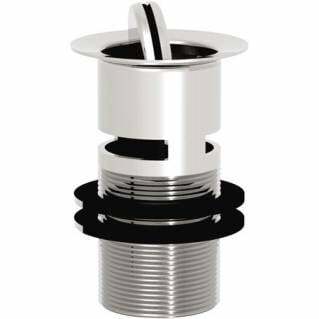 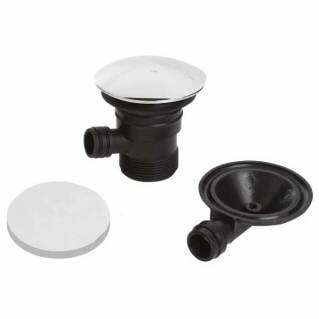 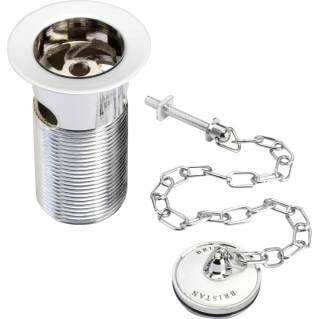 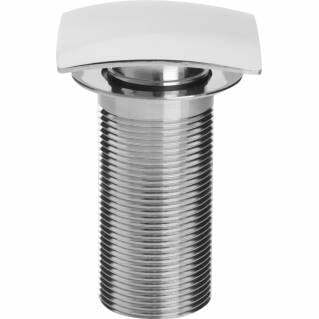 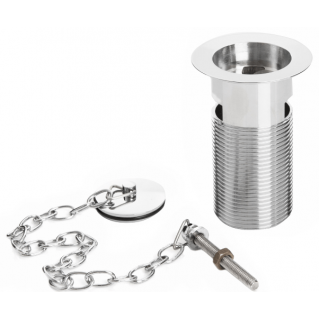 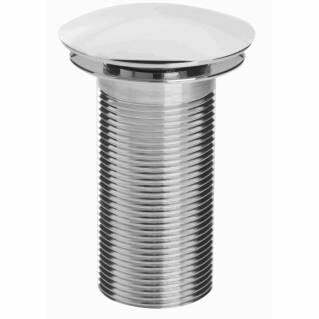 This slotted waste is designed for use with basins that have an overflow. 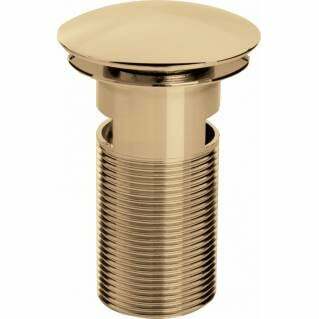 The gold finish makes it ideal for matching with Bristan gold taps. Also supplied with a 5-year manufacturer's warranty.